City home at a reasonable price with C1 zoning. 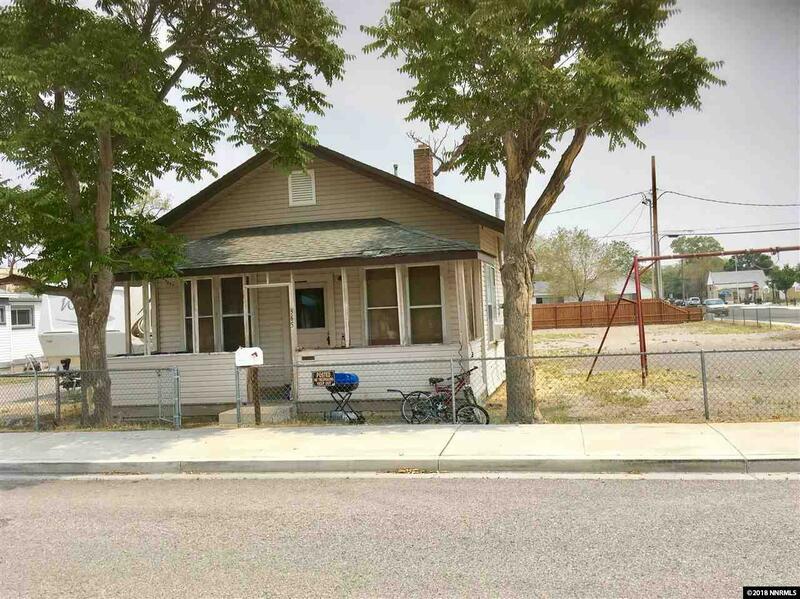 Walking distance to downtown Fallon and shopping. Property is fenced with extra room to build a garage or shop. Seller knows very little about the home.